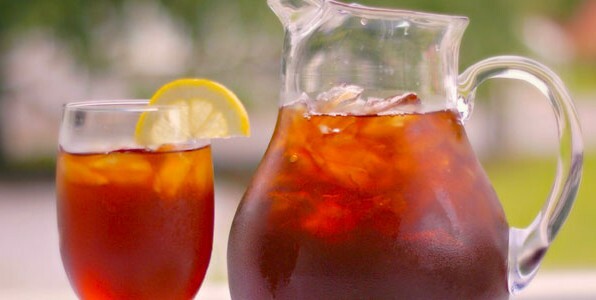 Sweet Tea is a Southern favorite that is enjoyed year round. Thanks to a bunch of tourists fishing down in Florida, Hush Puppies made their debut in 1934. There are many myths surrounding the origin of Hush Puppies; but this food has been an item of every Southerners cuisine for years, I just had to add a Hush Puppy recipe of my own! 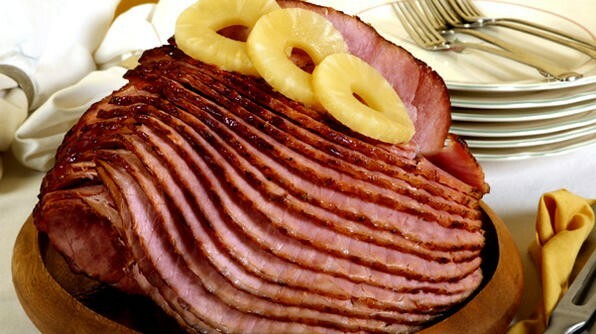 This recipe for Coca-Cola Glazed Ham is so easy to prepare and tastes amazing! 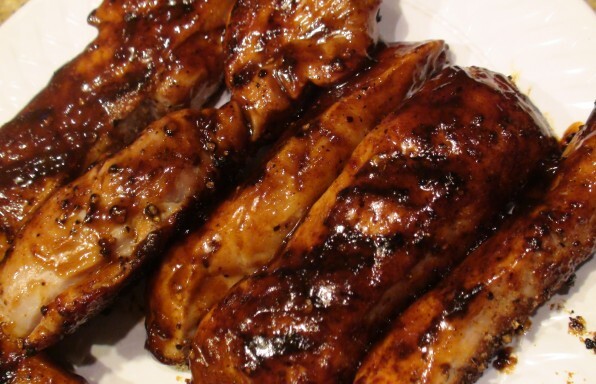 If you don’t have a great recipe for Country Style Ribs, look no further! These are great because they taste AMAZING and are so easy to prepare. Best of all, there’s no mess and no fuss! Just pop them in the oven, cook on low and viola. These ribs are sure to melt in your mouth like butter, and to keep friends and family coming back for thirds! 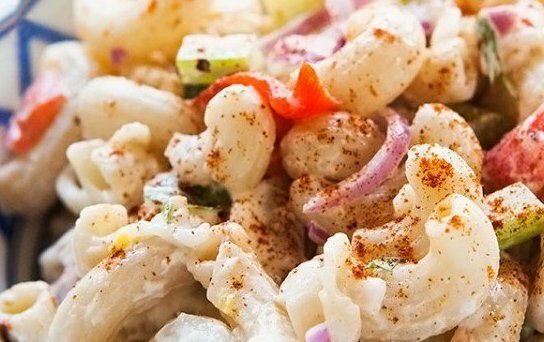 This Macaroni Salad is a staple side for all backyard gatherings and picnics! 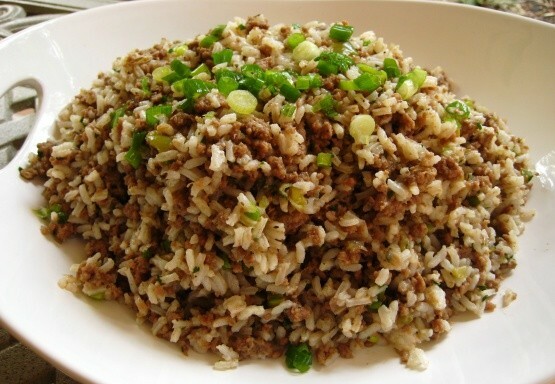 Dirty Rice is a great side with an exotic blend of herbs and spices. 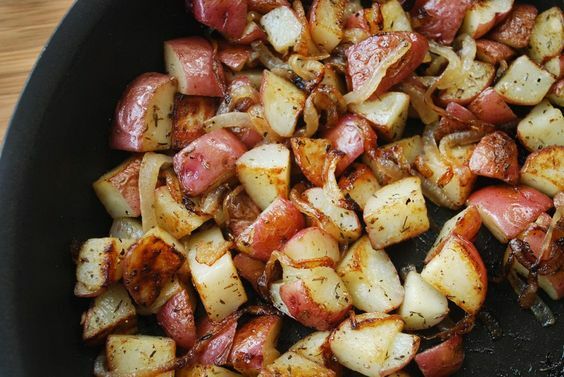 These southern fried potatoes are delicious. Tender inside, but with crispy outer edges. 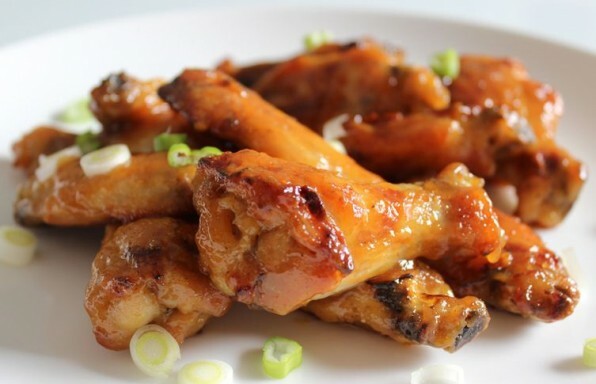 These Honey Mustard Chicken Wings are a perfect blend of sweet and spicy. They’re perfect for that family backyard barbecue or a Saturday lunch. You’ll be surprised how fast your friends and family gobble these up! Peaches are great year round, but this recipe makes for a perfect dessert during the hot summer. 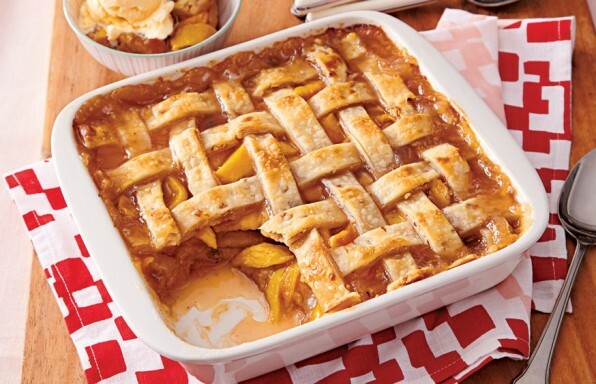 It’s best served with some delicious vanilla ice cream to compliment that fresh peach taste. I just love making these! They’re so very easy and oh, so delicious! 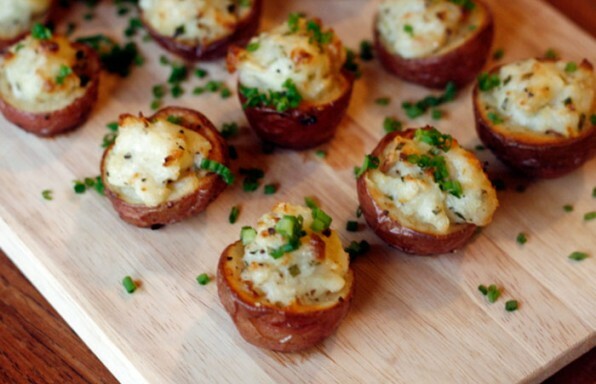 These Twice-Baked Potato Bites make the perfect finger food for any occasion. Meatloaf, mashed potatoes and gravy: The quintessential American meal. 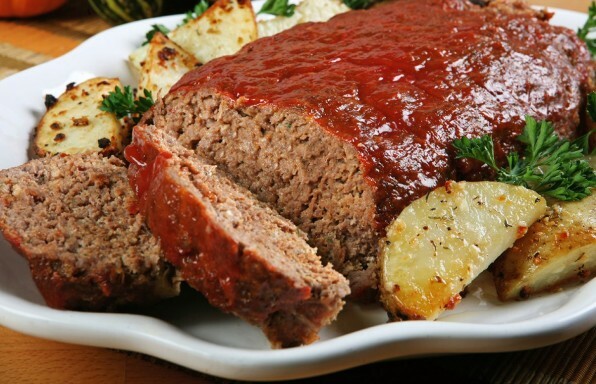 My meatloaf recipe is a different take on the classic recipe. It’s so easy to prepare and takes no time at all. Every time I make this, I usually double it because everybody absolutely loves it and goes back for seconds or thirds! 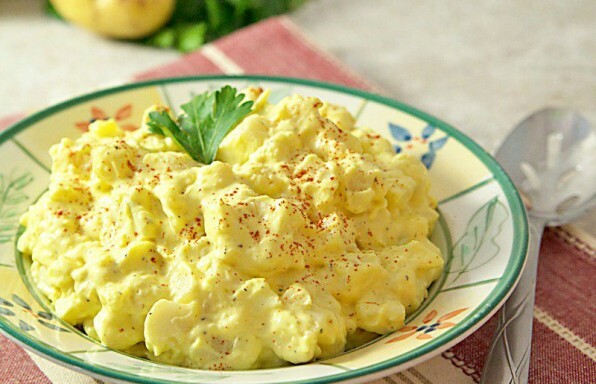 Who doesn’t love some potato salad? It’s great for picnics, barbecues, or just your everyday lunch! Potato Salad is the perfect side for any summer dish, and this Southern recipe will keep them coming back for more!